In her latest E! News spoiler column, Kristin Dos Santos passes along a couple 30 Rock notes. 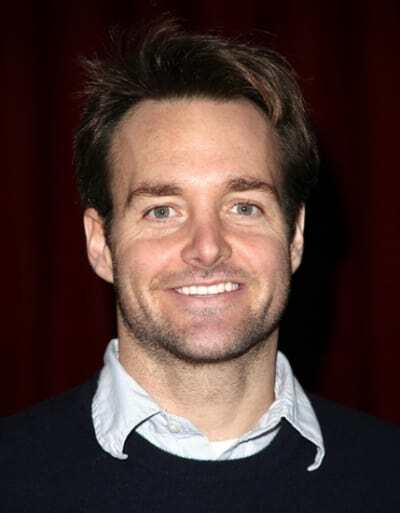 Will Forte (pictured) will guest star on an upcoming installment as a love interest for Jenna. One of Tracy's large right-hand men will tie the knot this spring, as Grizz gets engaged. As you might expect, Tracy and Dot Com will argue over who will serve as the best man. After far too many weeks off the air or in rerun, 30 Rock returns with a pair of new episodes this week. Hallelujah!